Massachusetts State Route 114A is a north-south highway in Southeastern Bristol County. It runs from the Rhode Island State Line, to the Rhode Island State Line. This is completly with in Seekonk. MA St Rt 114A passes through the following town in Bristol County. MA St Rt 114A is multi-plexed in Bristol County. U.S. Rt. 6, at Seekonk. 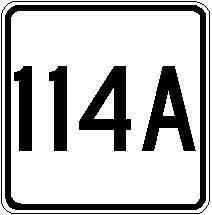 MA St Rt 114A intersects the following highways in Bristol County. U.S. Rt. 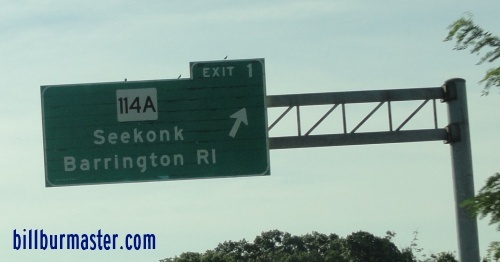 44, at Seekonk.